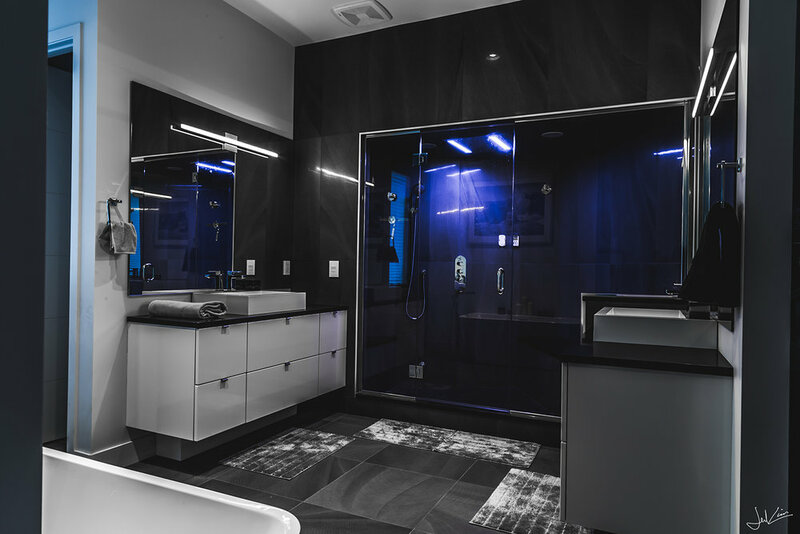 A division of Bspoke Living Homes Ltd, Bspoke Custom Renovations has one goal, to provide custom luxury renovations and design builds for residential homes in Edmonton. 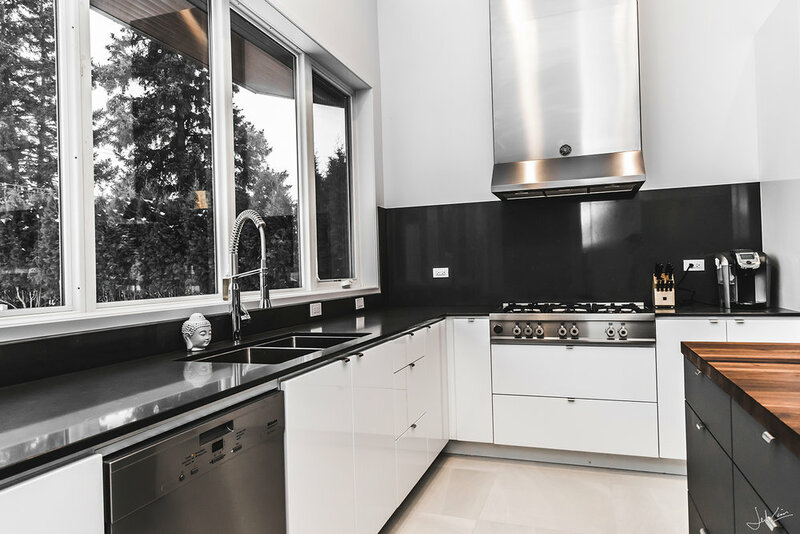 We pride ourselves in taking a professional approach to renovation services. 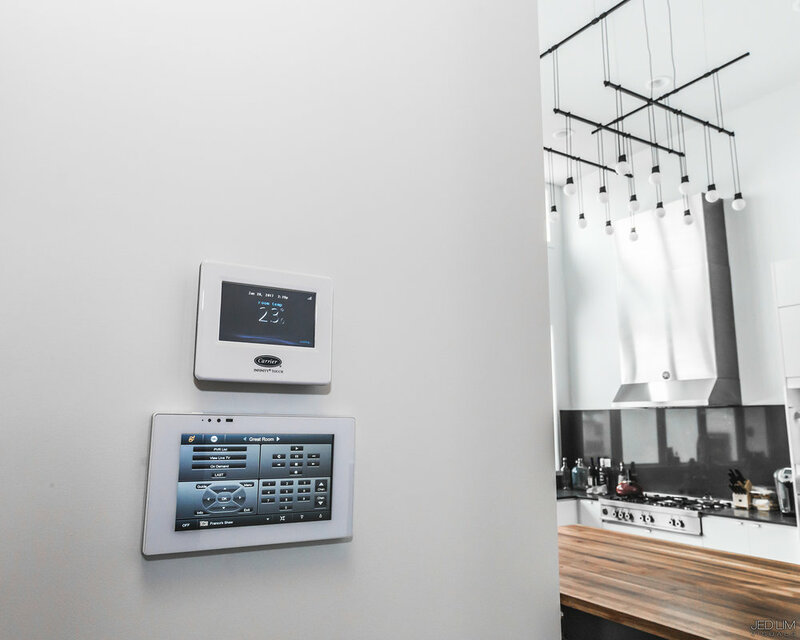 Our project managers are accountable, detail oriented experts that strive to meet the project schedule and anticipate potential issues as the project progresses. 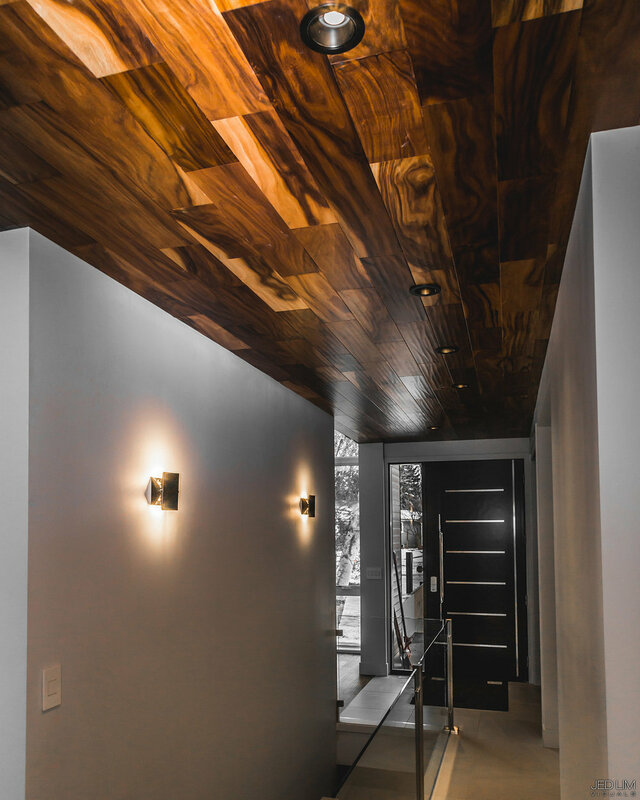 We work with some of the best architects and designers in the industry as well as highly experienced trades to ensure that the utmost thought and attention is applied to your project. 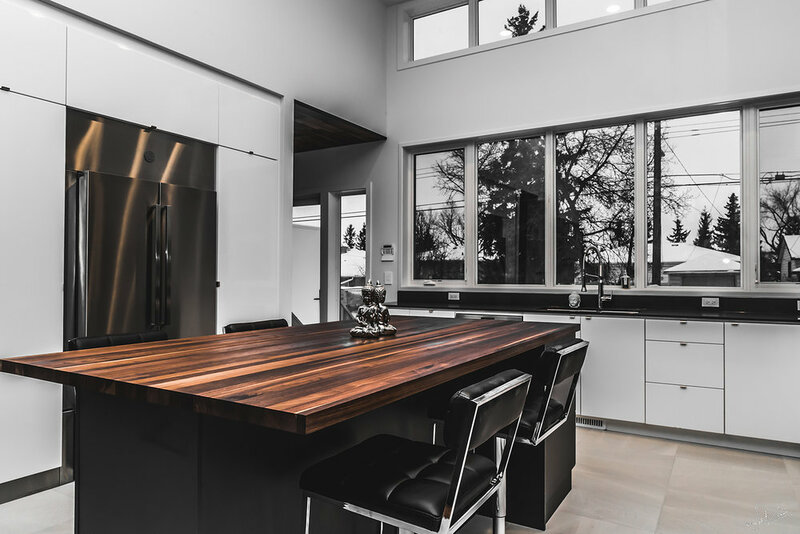 Whether you are wanting to completely reinvent your current home to live in or if you are wanting to build significant equity in your property for resale, Bspoke Custom Renovations will ensure that we accomplish both. Our mission is to deliver a cost effective, high quality product to clients who expect a full service relationship with the highest attention to their needs. Please contact us today at 780-975-3339 or franco@bspokelivinghomes.com for a complimentary private consultation. We look forward to meeting you!